Propeller APC 9x4.5MRP Multirotor Pusher - Actuna Sp. z o.o. A series of propellers specially designed for use in multi-rotor drones. Their special profile, blade shape, sizes, springs and left and right-rotary versions will certainly be ideal for use in quadro- octa- and other multi-copters. 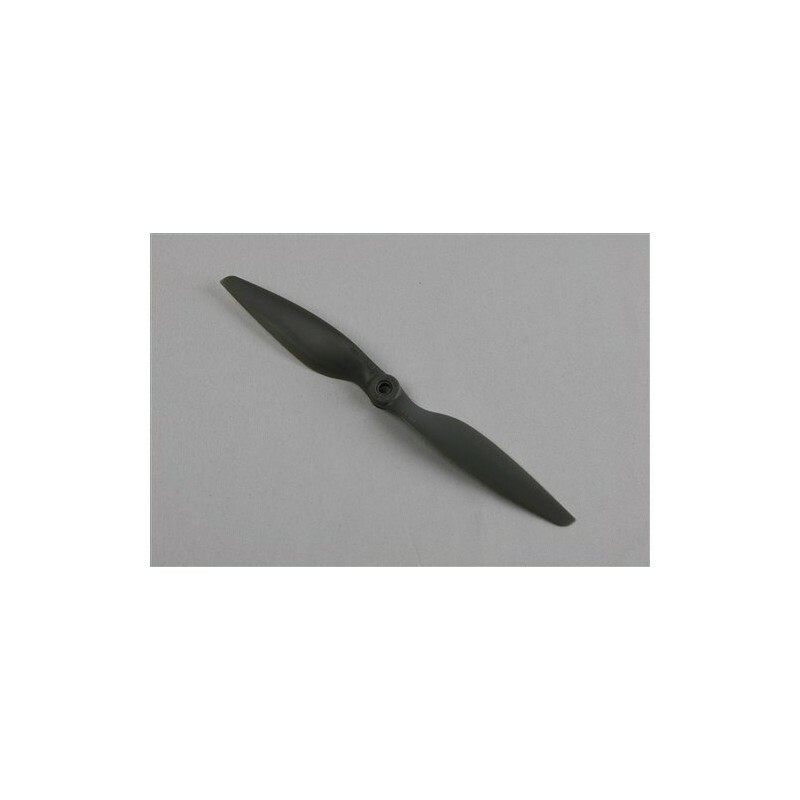 A series of propellers specially designed for use in multi-rotor drones. Their special profile, blade shape, sizes, springs and left and right-rotary versions will certainly be ideal for use in quadro- octa- and other multi-copters.